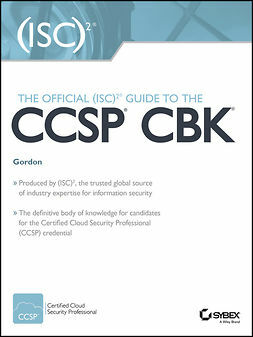 All new for 2019 and beyond, this is the authoritative common body of knowledge (CBK) from (ISC)2 for information security professionals charged with designing, engineering, implementing, and managing the overall information security program to protect organizations from increasingly sophisticated attacks. 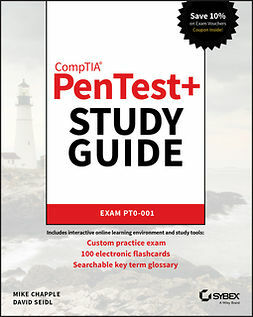 Vendor neutral and backed by (ISC)2, the CISSP credentialmeets the stringent requirements of ISO/IEC Standard 17024. 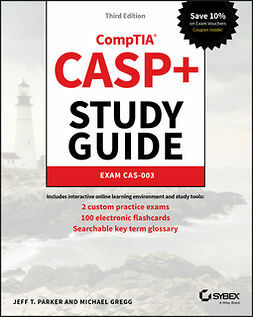 Whether you've earned your CISSP credential or are looking for a valuable resource to help advance your security career, this comprehensive guide offers everything you need to apply the knowledge of the most recognized body of influence in information security.